Even in Kenai, Alaska, the reputation of the Pikes Peak Miners is well-known. Jake Eubank was looking for an 18U team after options ran out in his home state and a longtime family friend, Steve MacSwain, turned Eubank’s eye to the Miners. 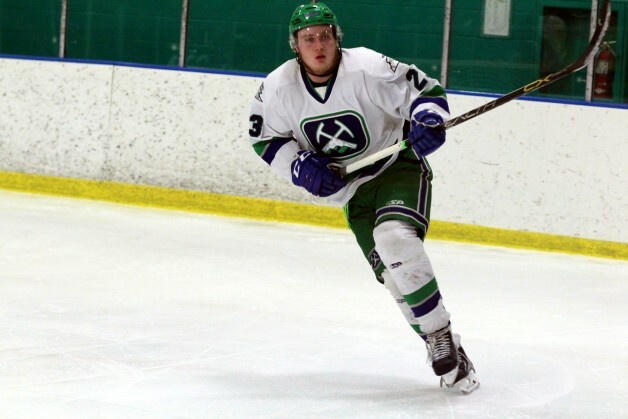 Eubank, a forward, played for the Pikes Peak 18U AAA team last year and then joined the Miners’ entry in the Rocky Mountain Junior Hockey League for 2015-16. In mid-January, the opportunity to make the lateral move and head home to play for the North American Hockey League’s Kenai River Brown Bears was too much to turn down. Eubank figures to spend the rest of the season with the Brown Bears.